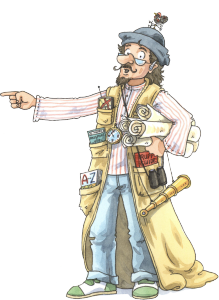 Home / Blog / Forgotten scientist alert! 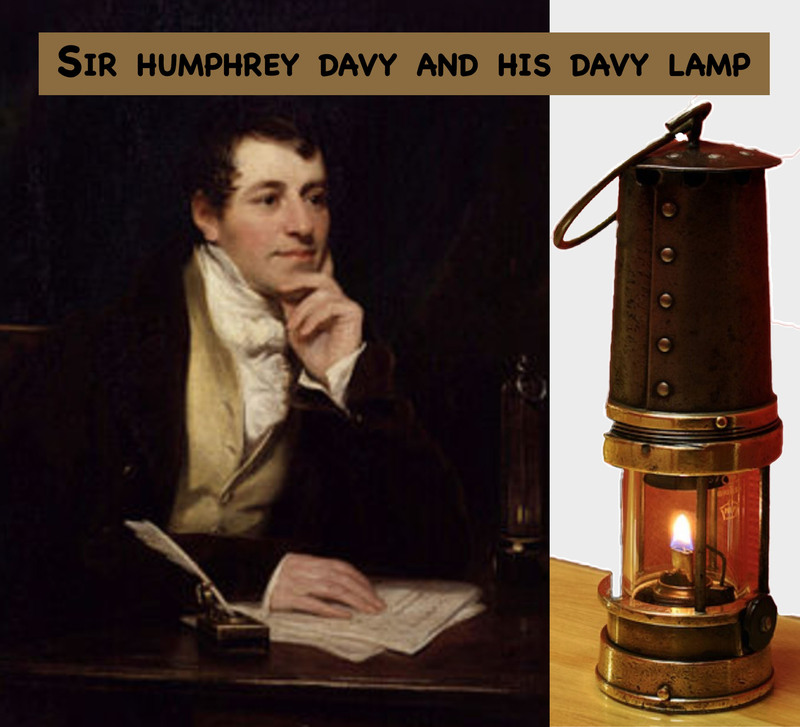 Sir Humphrey Davy shuffled off to the great lab in the sky today 188 years ago. But in his time, he was a major hitter in the world of science boffins. I won’t go into it now, but his main gig was inventing the DAVY LAMP which miners used down the pits. Also he was a major inspiration and guru to MICHAEL FARADAY (inventor of the electric motor) who DID turn out to be a BIG NOISE in science. Life well lived, Humphrey Davy (although 50 seems a bit young to die).